Last weekend saw the arrival of an unprecedented wave of illegal Algerian immigrants in the Region of Murcia after crossing the Mediterranean on a flotilla of small boats, but the phenomenon was by no means limited to Murcia and a few made it further north to the coastline of the province of Alicante. 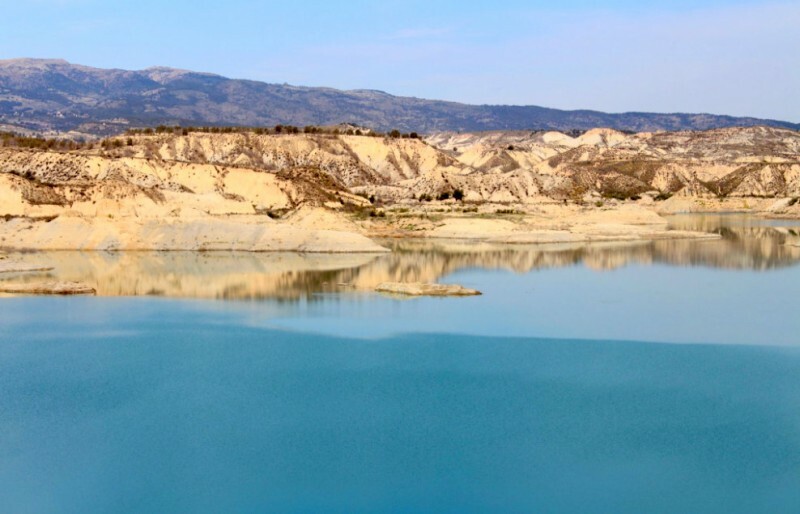 This is by no means not unheard of, and in the past it has not been uncommon to hear of boats arriving in Torrevieja, Pilar de la Horadada and Guardamar del Segura. 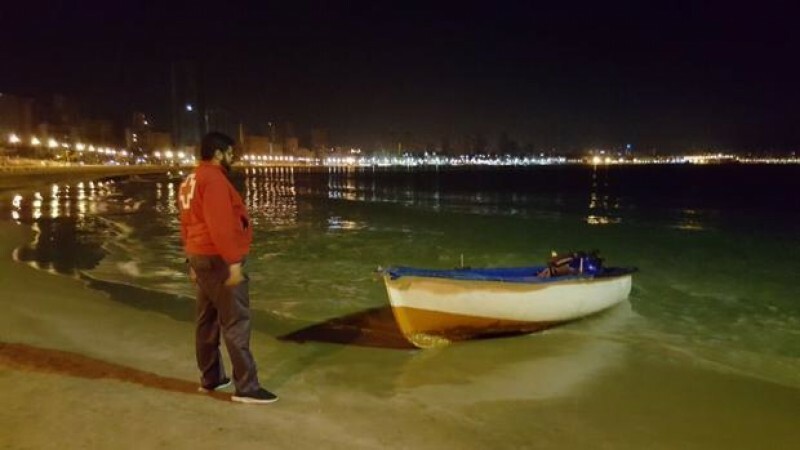 But on Monday night one small boat with eight people on board travelled all the way to the tourist capital of the Costa Blanca, reaching the beach in Benidorm. 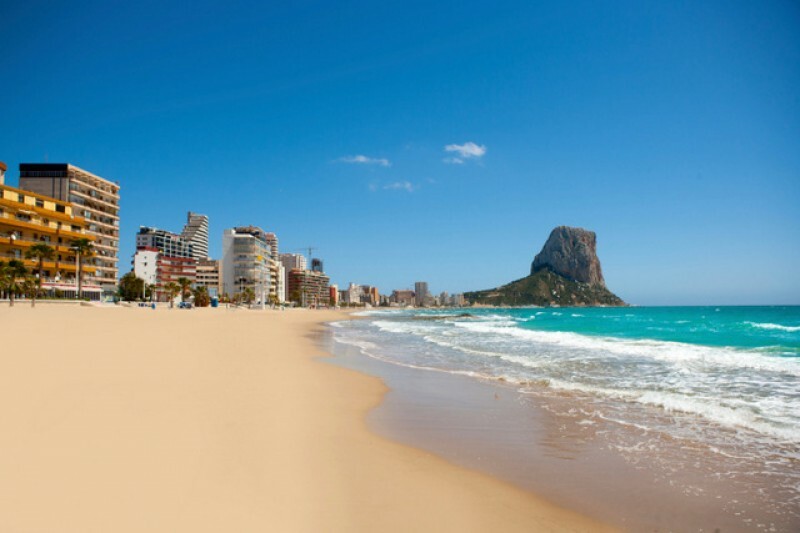 It is hard to imagine what the bedraggled occupants of the boat must have made of the skyscrapers of Benidorm, but they had little time to contemplate the view as they were attended to by Red Cross volunteers and taken into custody along with 70 others who were detained in the Costa Blanca over the weekend. That figure almost pales into insignificance in comparison with the 500-plus who stretched the facilities for immigrants well beyond their limits in Murcia, but the increased flow of migrants seeking to enter Spanish and EU territory is clearly affecting Alicante as well as more southerly coastal provinces of Spain. So far this year 49 small immigrant boats are known to have arrived in Alicante, as opposed to only 14 in the whole of 2016, and 356 occupants have been taken in to custody.